Receive Your Hardware Quote From Us...TODAY! Cisco UCS Servers and NetApp storage products. We pay the highest prices for pre-owned IT equipment with focus on Sun Oracle servers, EMC storage, Dell EqualLogic arrays and Netapp hardware. 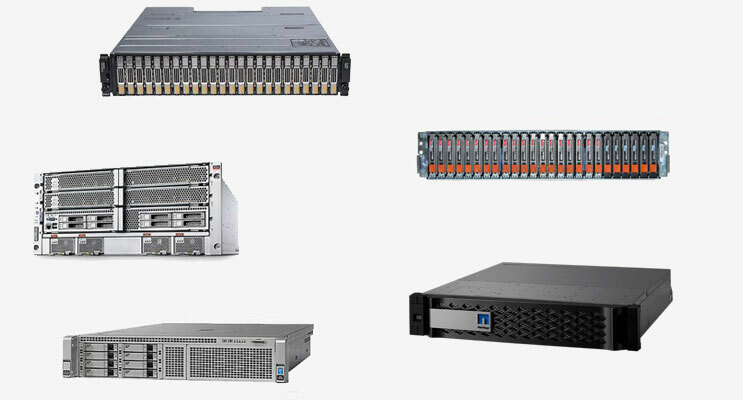 Supersellers-USA buys and sells new and pre-owned servers, arrays, storage hardware, switches and networking equipment at competitive prices. Worldwide shipping of servers and storage equipment. We offer new & pre-owned products that are expertly packed for transport in custom built shipping boxes. All hardware we sell is with warranty. Pre-owned equipment is assured for maintenance contracts in addition to a ninety day return to base warranty. Based in San Jose California, Supersellers-USA buys & sells new and pre-owned servers, storage hardware and network equipment products. 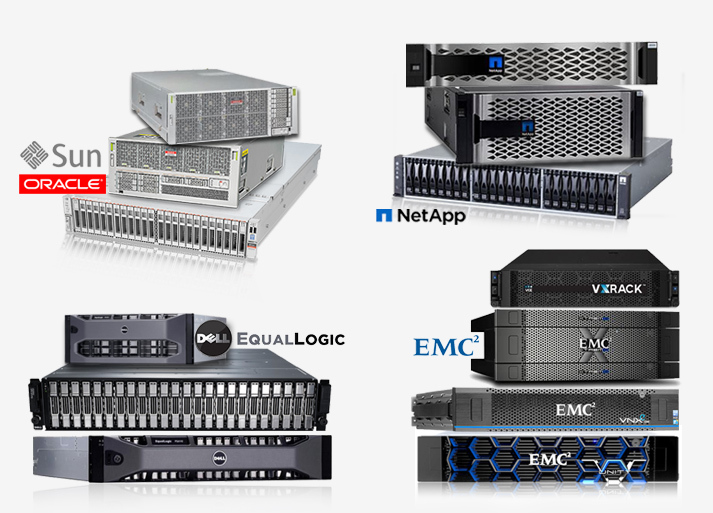 Our focus is on Sun Oracle servers, EMC storage systems, Dell Equallogic storage arrays, Netapp storage hardware, Cisco UCS servers and technology products from other leading brands. Delivery worldwide of servers and storage equipment. We offer new and pre-owned products that are expertly packed for air shipment in custom built shipping boxes for next day, 2nd day or express saver delivery service ensuring items arrive rapidly and well protected in like-new condition. Supersellers-USA warranties what we sell. Our pre-owned equipment is guaranteed for maintenance agreements in addition to our ninety day return to base warranty. If you have any questions, please contact us today. Selling Used Hardware? Get a Quote Today!